Ain’t Nothing But a G Thing Baby… Grow. 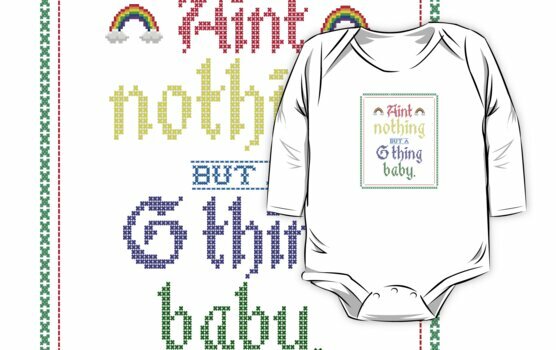 Hip Hop cross stitch designs available on kids clothes and bigger, adult shaped kids clothes here. 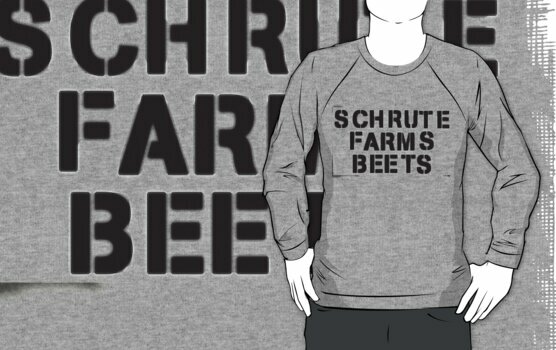 Currently rewatching The Office (US) and now this exists.